Love this bookmark! I have this set and need to get going on making some up. What a wonderful bookmark. I think that owl is adorable and the sentiment is perfect. Who would not want to use this mark? 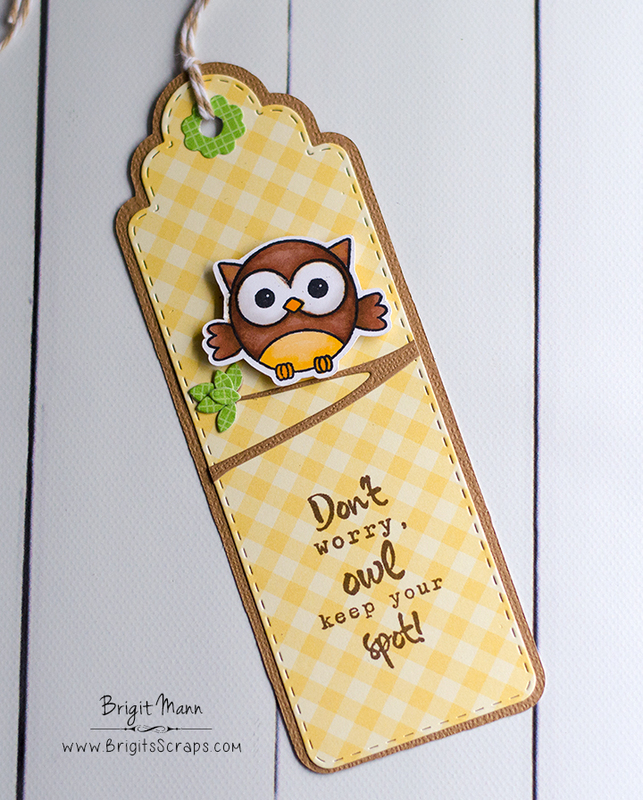 I love the cute owl and fun sentiment. Awesome bookmark! Very cute! I always check out your designs because they are always great! !